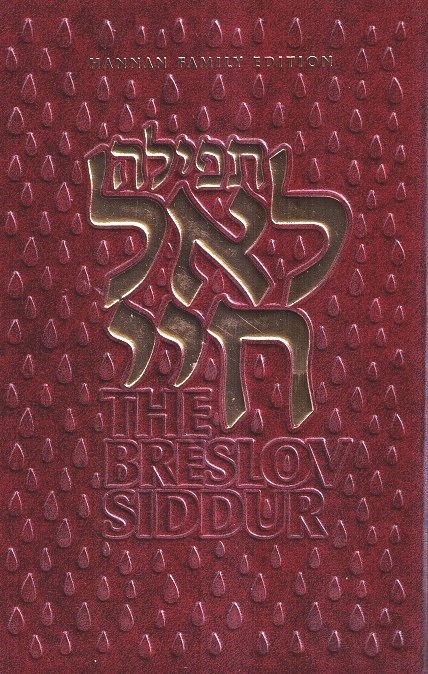 Description: Shabbos is coming … and The Breslov Siddur for Shabbos and Yom Tov is here! The spirit and meaning of Shabbos come alive through the unique teachings of Rebbe Nachman, who praised Shabbos as the pinnacle of joy, blessing and closeness to God. His insights illuminate the special introductions to each prayer service, as well as short, interesting comments sprinkled throughout the siddur. No longer will you wonder about the meaning of the words you’re saying, or get lost during the synagogue service! This handsome edition includes the complete Hebrew text of all the prayers before, during, and after Shabbos, with a facing English translation that is clear, flowing and lucid. Small-print instructions keep you on track and let you know what’s coming up next. And many key services, such as candlelighting, Kiddush, the Shabbos meals and Havdalah, are prefaced by a synopsis of pertinent laws and customs. As a bonus, the Yom Tov section serves as an all-in-one Hebrew/English machzor for the festivals of Pesach, Shavuos and Sukkos. Rounding out the contents are Torah readings, supplementary prayers, Shabbos table songs (zemiros), and a beautiful new translation of Rebbe Nachman’s Tikkun HaKlali. 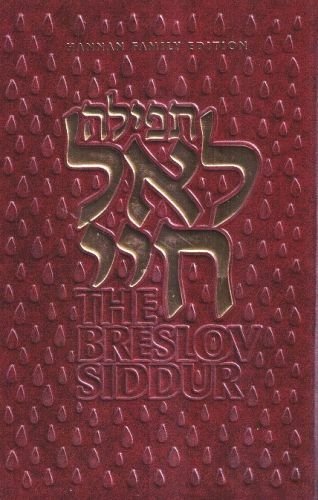 The Breslov Siddur for Shabbos and Yom Tov joins its sister volume, The Breslov Weekday Siddur, to accompany you throughout the holy days and give you new understanding and appreciation of the prayers all week long!